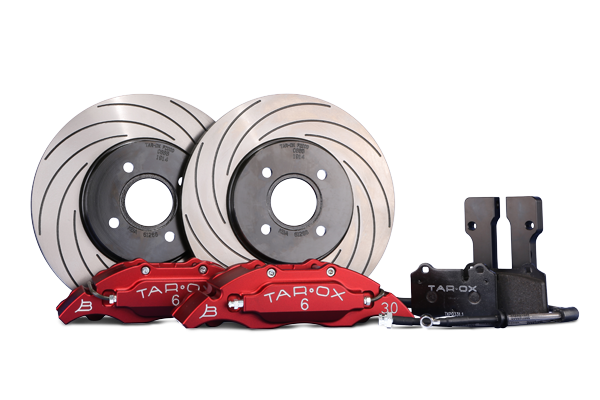 TAROX Sport Compact brake kits take everything we have learnt in a 40 year history, transfers it, shrinks it, engineers it into something more compact and more accessible. 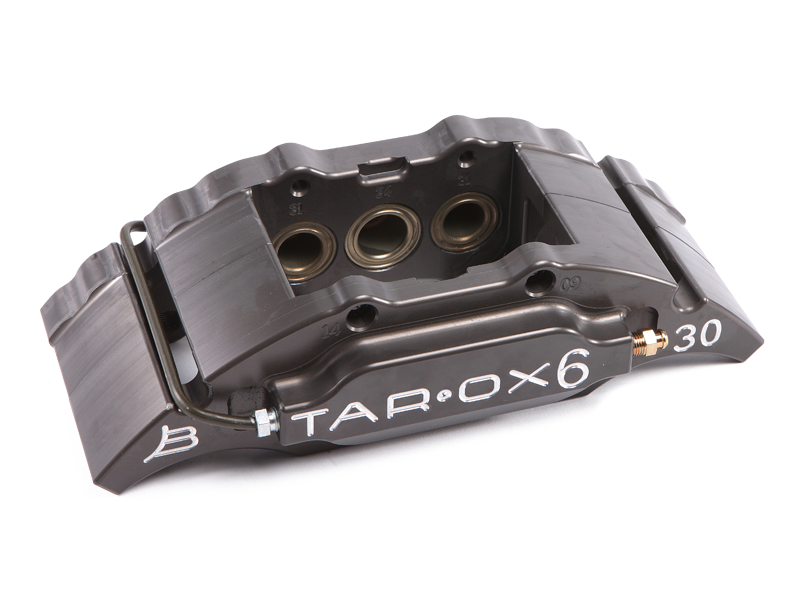 With the Sport Compact kit we set out to engineer the full TAROX experience just in a more economical way. We believe it enables drivers the best possible transition from our class leading performance OEM disc and pad packages into a full race inspired big brake conversion. By combining years of experience at the highest levels of motorsport with our class leading performance aftermarket disc range we can give drivers the ability to unlock the full potential of their car whether it’s on the road or the track. As with all TAROX kits the Sport Compact integrates with all modern day driving assistants such as ECS, ABS and dynamic driving aid.